Set back from the beach in the bush, Stilts Backpackers is only about a 5 mins walk away. 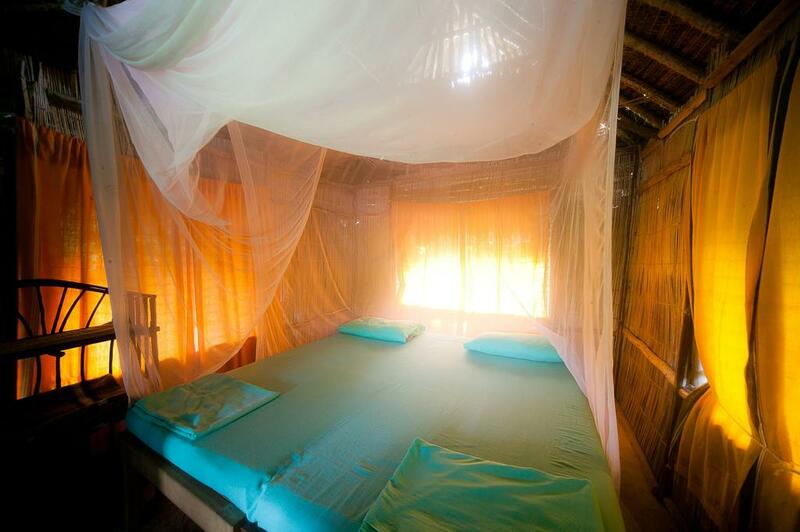 There is optional camping or use of "tree bandas" that are set above the ground to catch the breeze. All bandas are set up with nets and balcony. There are clean, nice communal facilities in the main block with good shower & toilet, all with solar heated hot water. At the centre of the camp is the Stilton Pub with a well-stocked bar and a laid-back atmosphere complete with "funzi" beds for lazing around in the evening or during the heat of the day. The kitchen serves food throughout the day at reasonable prices. The camp is opposite Ali Barbours Cave and the famous Forty Thieves Beach Bar - Diani's most vibrant beach bar and restaurant and a popular evening hangout for expats and visitors alike. There is an internet cafe at Forty Thieves and the main Diani Shopping Centre is a short walk (or matatu ride) away. Access to the beach is through Forty Thieves bar. 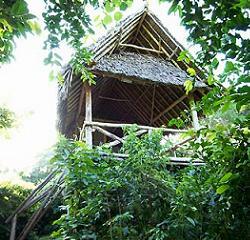 The accommodation consists of five Tree Houses and two cottages. The Tree Houses are built out of native materials off the ground in the tree canopies, they do not have their own bathrooms. The cottages have their own bathrooms and fans; still basic but part of our surroundings. Bike hire and car hire are available at this hostel and the area is popular for golfing. You can play billiards and darts at this hostel, and the area is popular for horse riding. Baharini Plaza is 700 m from Stilts Backpackers, while Colobus Trust Monkey Conservation Centre is 1.2 km away. The nearest airport is Moi International Airport, 31 km from the property. 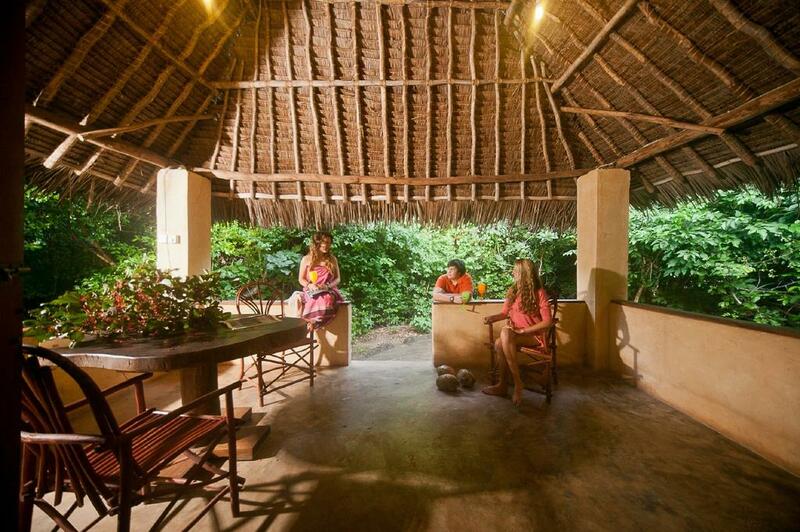 This property also has one of the best-rated locations in Diani Beach! Guests are happier about it compared to other properties in the area. This property is highly rated for good value! Guests say you get more for your money here than at other properties in Diani Beach. If you love to backpack and enjoy meeting interesting like-minded travelers, this is most certainly the place to stay on the coast. For the best rates and deals for the Hostel have a look here!